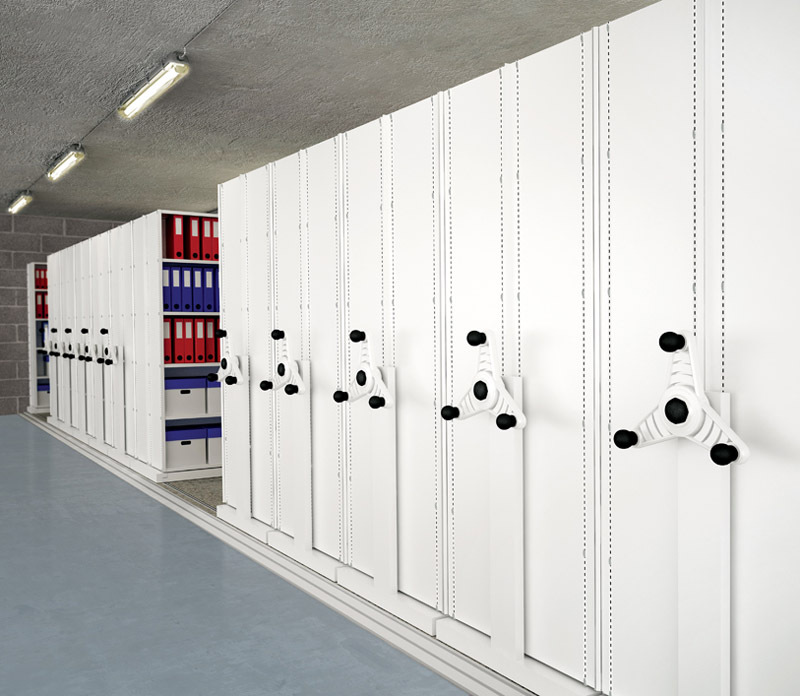 The new range of Kinetic Mobile Shelving systems allow your business to easily benefit from increased storage capacity and improved efficiency. 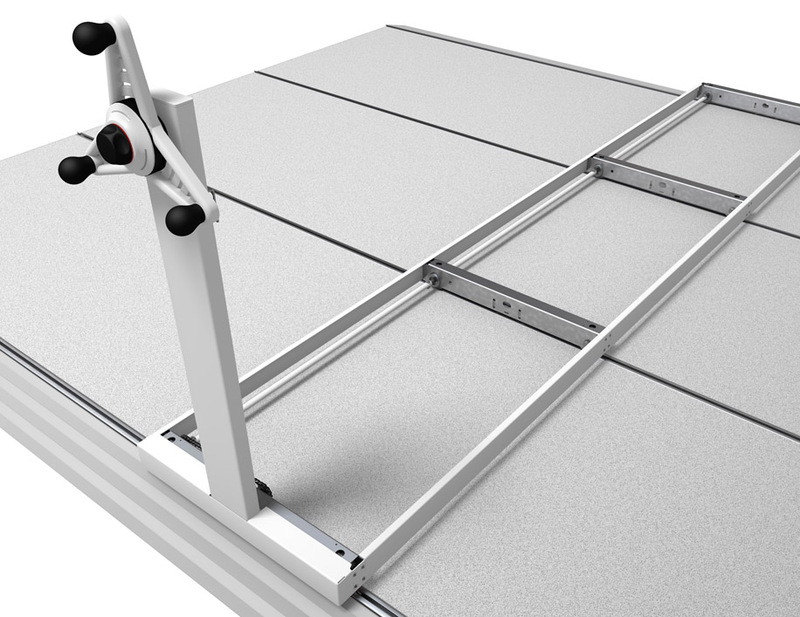 The system uses a raised platform that does not require floor fixing - making it suitable for the widest possible number of applications. 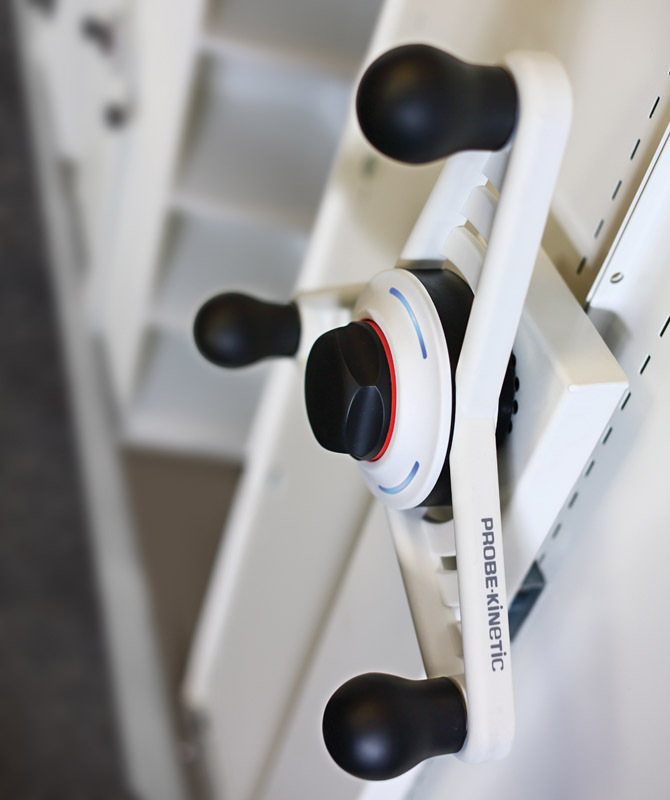 Kinetic mobile storage units feature an advanced rotating handwheel that illuminates when in use or when the system has recently been accessed - helping to improve safety. 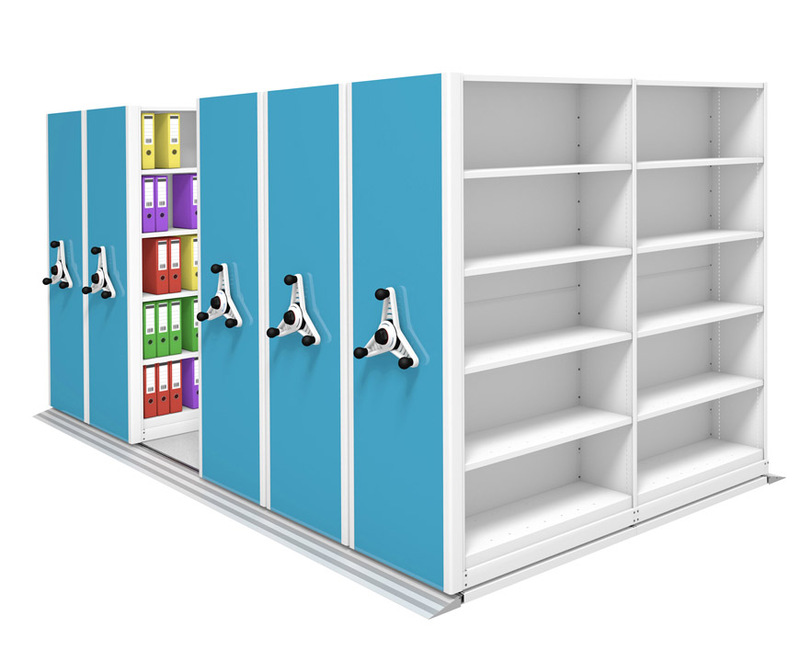 Mobile shelving system available in a full range of sizes and configurations.